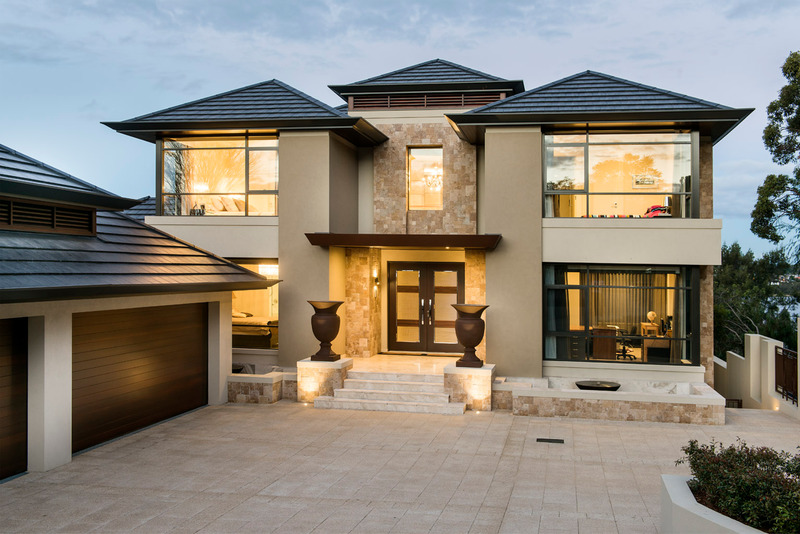 At Luxus Homes we embody the ethos of ‘Built to Perfection’ with absolute attention to detail in all facets of the building process, ensuring only the highest standard of home for each of our clients. 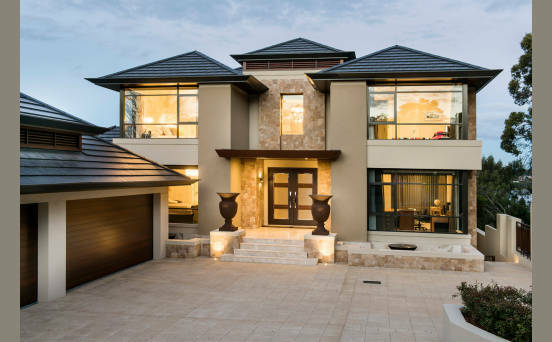 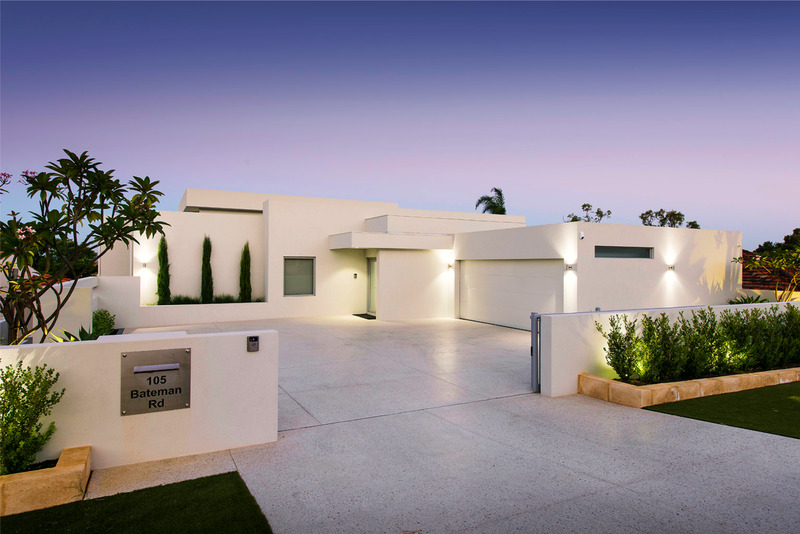 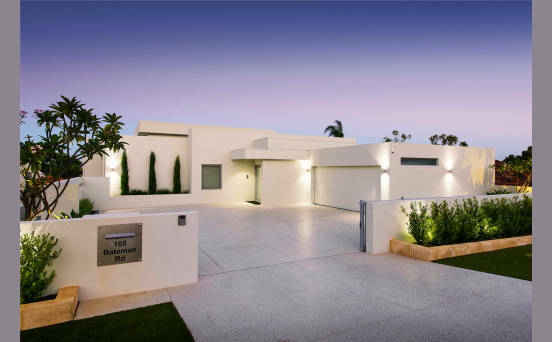 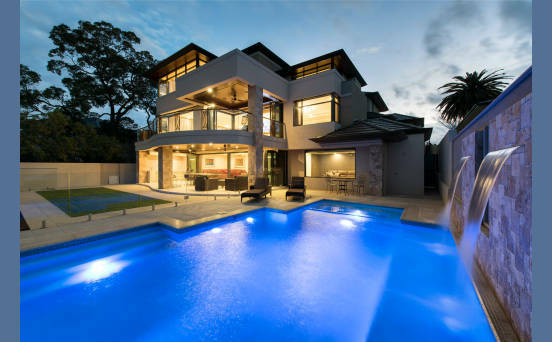 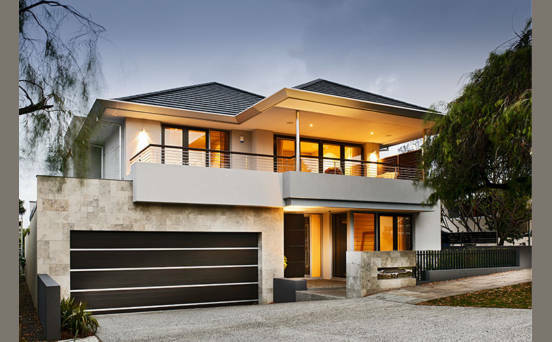 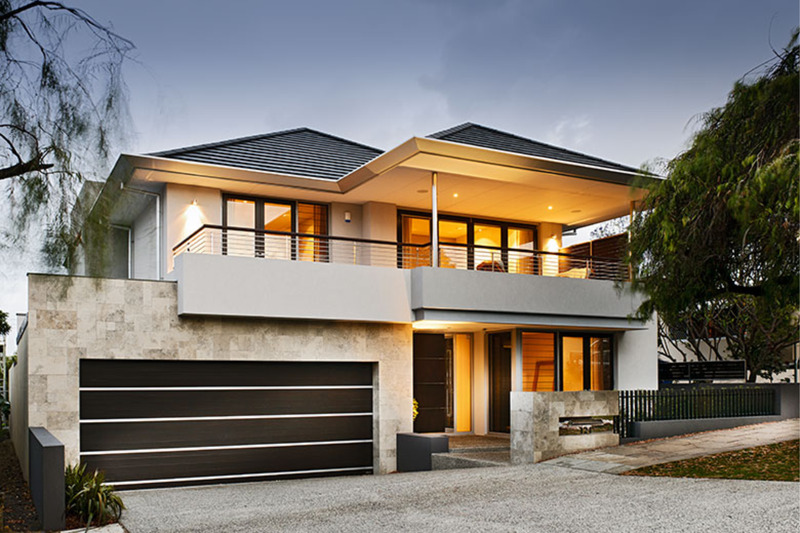 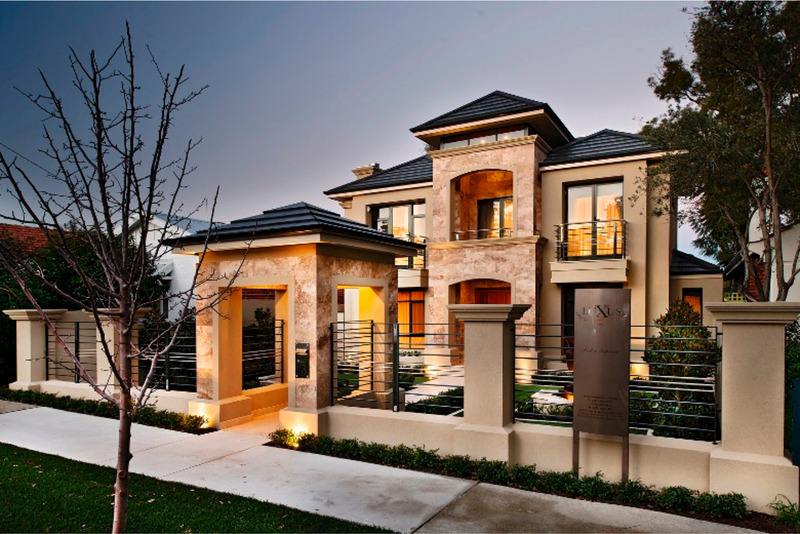 Committing to build just a handful of homes each year, our team is able to achieve an exceptional finish in each residence, focusing time and energy on individual projects and only using Perth’s leading trades and superior quality materials. 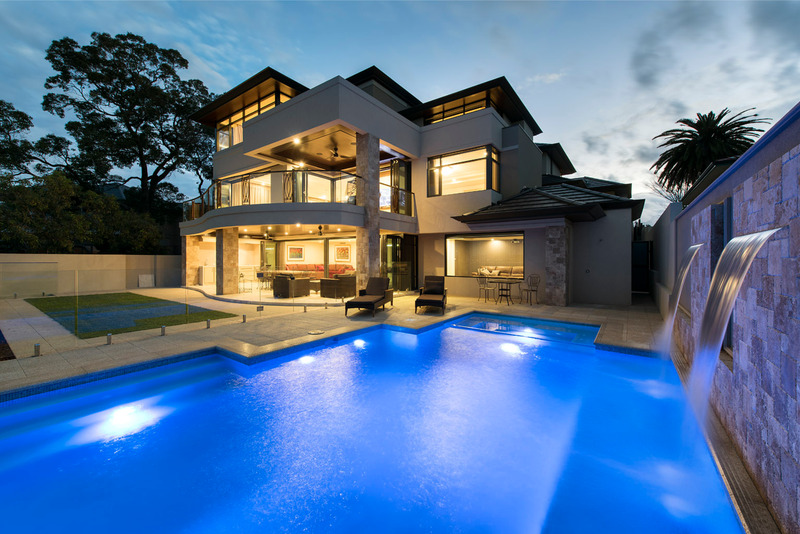 The Luxus Homes executive team, led by Director/Registered Builder Russell Manger, have more than 60 years’ experience between them. 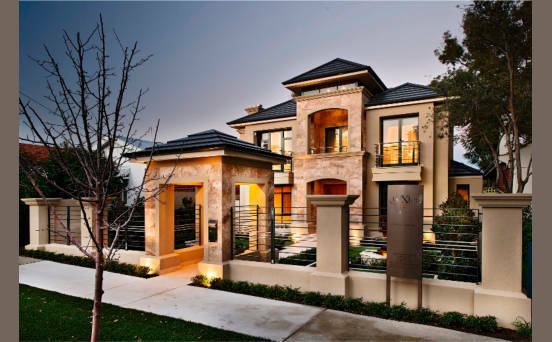 It is their vision, unwavering integrity and proven track record that makes Luxus Homes a highly reputable luxury custom home builder producing homes that are truly, ‘Built to Perfection’.